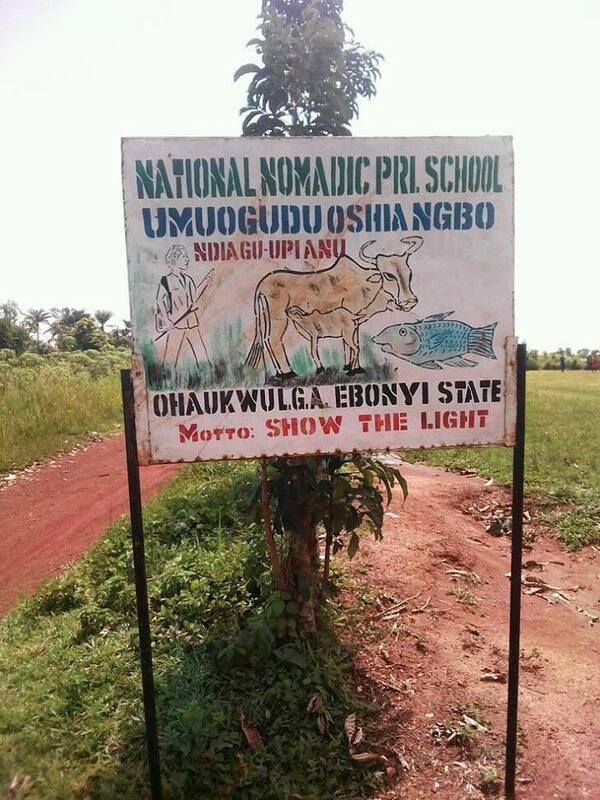 Information gathered on Monday 16th July 2018, confirmed practically, the existence of National Nomadic School of Nigeria in a community here in Biafraland called Umuoguduosha Ngbo in Ohaukwu local government area of Ebonyi State. The school has flagged off data capturing exercise both for the past and present crop of students of institutions across the country. They have the motive of converting the schools to well equipped and functional Islamic schools for full blown Islamisation agenda. Family Writers Press Correspondent in Ebonyi State who visited the National Nomadic School during the exercise, gathered that those assigned for the mission were entirely Hausa-Fulanis who could not divulge needed information regarding the development. Mr. Isaiah Udu, a retired, indigenous teacher of the Primary School in Umuoguduosha in Ngbo, stated that "the school was established in many places within Biafraland and in Nigeria dating back to 1998, to help accommodate the village cattle rearers in the academics and to facilitate illiteracy eradication policy of the government". 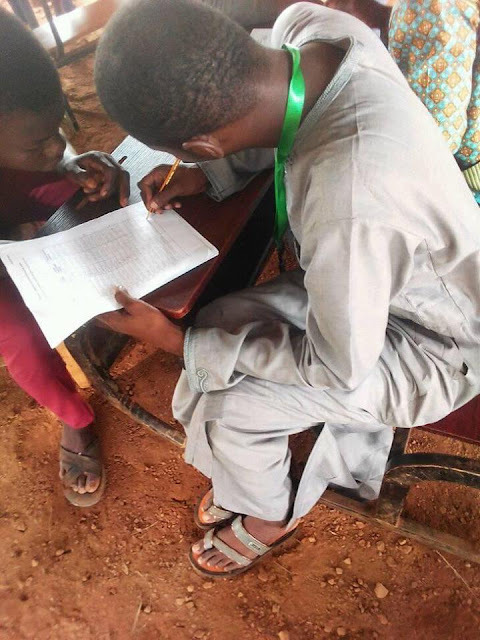 He further stated that one of the two established schools in Ohaukwu local government area of Ebonyi State has been renamed due to it's affiliation with Islam. He pointed out that the efforts made to change the name of the school in Umuoguduosha in Ngbo proved abortive as the commercialisation drive attached was in the hands of the few. 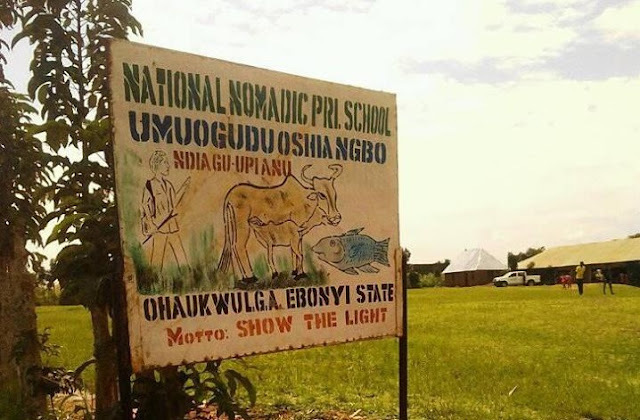 The community leader, Chief Samuel Ona in submission, stated that the community was denied adequate information on the purpose behind the establishment of the nomadic school and the present data capturing of both the past and present students. Some of the old students were sighted registering their data with those saddle with the conduct of the exercise in the nomadic school on Monday 16th July 2018, in the community. Some of the students who spoke with our correspondent, revealed that they do not even offer Islamic related courses or subjects. Some villagers who thronged the scene to witness the exercise could not hide their feelings while expressing their views. They pleaded that the name of the school be changed, pointing out that they disdain the unfolding developments with passion. 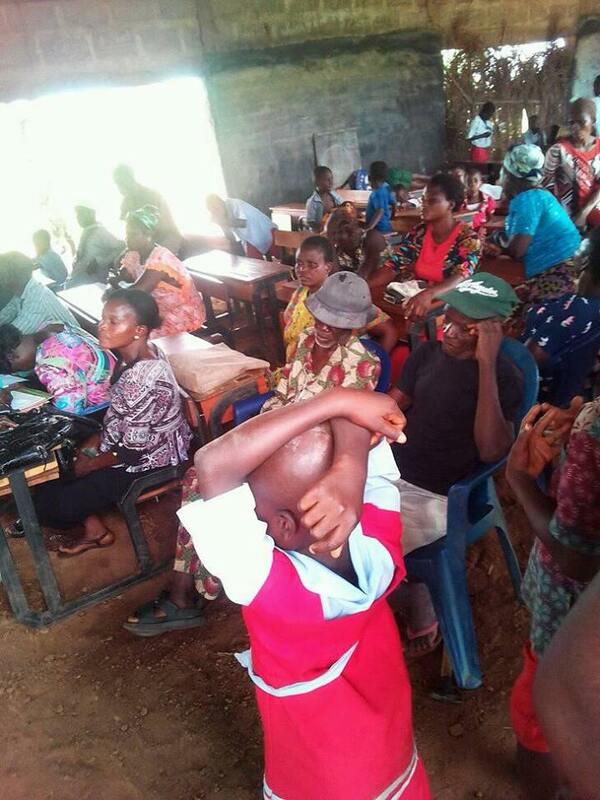 Others stated that except something drastic is done in the shortest possible time, they would have no other option than to massively withdraw their children and wards from the school. They made it clear that they have absolutely nothing to do with Islam which according to them, is synonymous with terrorism. Mr. John Aba, the Headmaster of the National Nomadic School in Umuoguduosha, Ngbo, while speaking with Family Writers Press correspondent in an interview, said and I quote: "the order for the exercise came to us few days before the commencement of it, direct from the Federal Government, that was why we allowed it".